Multi-National financial giant American Express (Amex) has expressed increasing interest in blockchain-based technology. To that end, Amex has filed a patent for a blockchain-based proof-of-payment system with the US Patent and Trademark Office (USPTO) Thursday, July 12. The proposed system is intended to protect the blockchain-powered proof of payment automation system developed by Amex relating to technology that is designed to “receive a payment confirmation including a transaction amount and a merchant identifier”. The filing explains that a “public key” will encrypt the payload data – such as the transaction amount and merchant identity – on the initial blockchain node. In the application, the filing describes a solution in which payment requests can be approved or rejected on a blockchain. If approved, the payments will be processed through an automated system via digital wallets. This solution would also include the automation of risk analysis, account adjustment on both ends of the transaction, and the facilitation of transactions for both the payer and payee when a digital wallet is used on blockchain. According to American Express, the goal is to ensure this technology reduces the hassles of complex payment processes by allowing smart devices initiate actions to paying customers and detect proof-of-payments. The filing explains that “the smart connected device decrypts the encrypted PoP payload… the device matches the identifier from the PoP payload to a second identifier presented at the smart connected device”. It further explains that “the smart connected device triggers an action in response to the identifier from the PoP payload matching the second identifier presented at the smart connected device”. Hence, smart connected devices will now be able to get the encrypted proof-of-payment data from the second blockchain node and decrypt the information therein in order to initiate actions. Amex filing further explains multiple uses of the aforementioned system, noting that the data can be used to “unlock a hotel, rental or shared economy property door using the card (e.g., that was used for the payment) to look up the proof-of-payment on a blockchain”. In addition, “the system may be leveraged to provide ticketless access to venues (e.g., movie theater, sports event, concert, etc.) to a customer”. The proof of payment system will play a critical role in all of these service areas and in most cases; it would be a requirement for the completion of a transaction process. 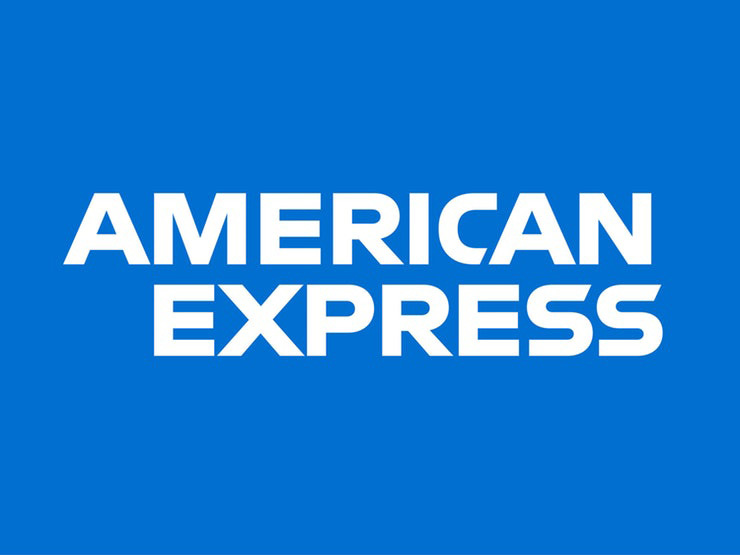 This step is the latest of a series of blockchain related investments that Amex has embarked upon following the patent application the company filed in March through the American Express Travel Related Services Company unit. Although American Express is still undecided concerning the blockchain hosting platform – whether it should be on a public, private or consortium network – this patent filing helps to chart a path “public networks may leverage the cumulative computing power of the network to improve security”. The latest patent application highlights the increasing interest of American Express in blockchain investments – and they have continued to work on several blockchain related projects to improve its services. The partnership with RippleNet and recognition as a Premier Member of the Hyperledger Project emphasizes the desire of American Express to continue to explore a variety of blockchain options for open-source solutions – for improved security now and in the future. Another example that blockchain will dominate the future of big business. Angela is a merchant account specialist and heads the marketing team at HRMA-LLC.